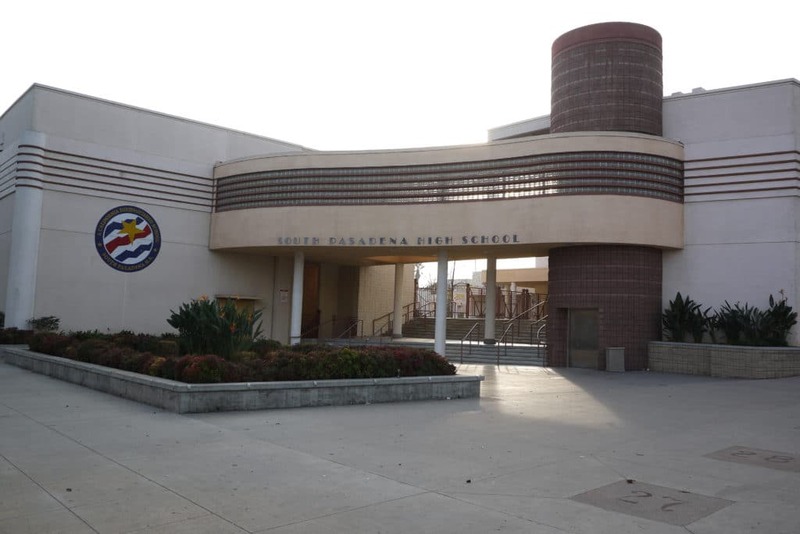 Anyone living in South Pasadena knows that the South Pasadena schools are outstanding. They are a core feature of what make our community so great and keep home values high. What may be less apparent is just how affordable it is to have access to this state-leading educational system. 2018 scores for the online California Assessment of Student Performance and Progress (CAASPP) tests in English Language Arts and mathematics have just been released. These comprehensive tests show the South Pasadena Unified School District to be in the Top 5 of all K-12 unified school districts in California. The State of California tested more than three million students to arrive at the results. The testing consisted of two parts: a computer adaptive assessment and a performance task. The state computes the average scores of all tested students, by grade level, called mean scale scores, which reflects the progress of all students rather than only those who changed achievement levels from one year to the next. Here is a comparison of the top 5 school districts according to the California Assessment of Student Performance and Progress study – along with the median home value in those districts. I created a metric I call the “Education Value Index”. It’s a look at what you pay in each of these communities for 1 point on the CAASPP scale. Just take a look at how South Pasadena schools come out. When you buy a home in South Pasadena you get a fantastic public education system at the lowest cost of the top 5 districts. In some cases it is only one half to one third the cost of other top 5 real estate values. There is no doubt that South Pasadena will continue to build up some of the greatest students in the State of California. The benefit to all South Pasadena residents is that our families enjoy this privilege at the lowest cost of the Top 5 achieving schools!